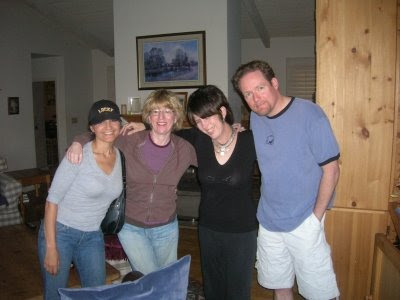 Podcast 97 enjoyed, at long last, a visit from Famous Songwriter, Diane Warren! Diane brought along surprise guest Katherine Narducci who plays Charmaine Bucco on The Sopranos. Our guest co-host is Premiere Radio's Larry Morgan. Although Swish-less, it's a thick and hearty episode of Weezy and The Swish.